Zerodebug Releases touchAble Pro – Now For iOS, Android And Windows! UPDATE: check out our Touchable Pro review! 8 years after the release of the very first version of touchAble, Zerodebug releases touchAble Pro. And this time, it’s a cross-platform app (yep, besides iOS it runs also on Windows and Android devices!). touchAble is full-fledged and customizable Ableton Live controller. Over the years, it defined what a touch controller app for Live could do. 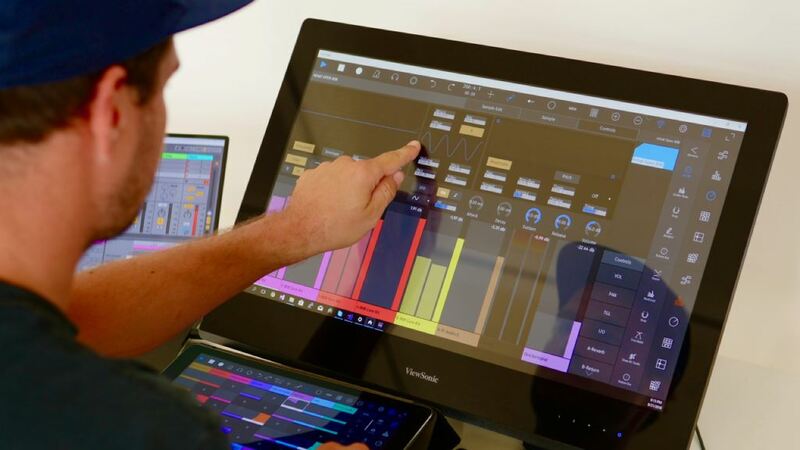 touchAble Pro has been reimagined and recoded from the ground up, incorporating years of feedback from musicians at every level. The team built a cleaner interface, added more powerful customization and allowed the user deeper access to more of the software, from waveform views to editors to automation. For more info check the official website here. The app is available now from the Apple App Store, Google Play Store and Windows Store. Introductory Price of: $29,99 on iOS – exchange rates and prices may vary across platforms.